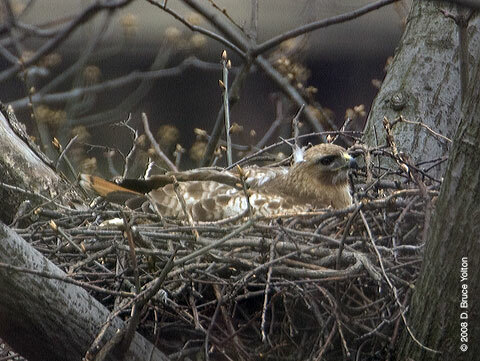 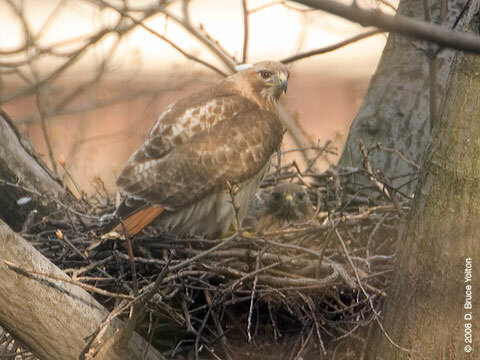 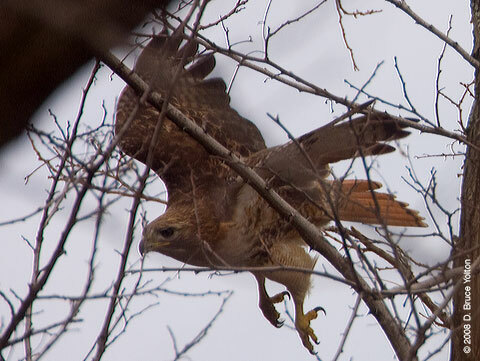 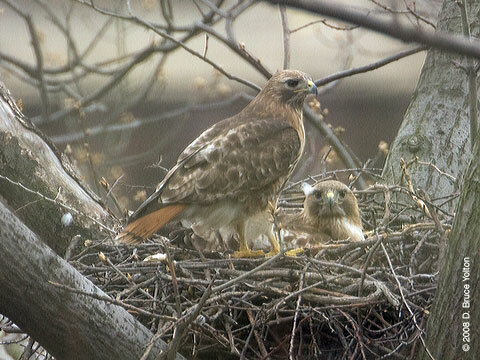 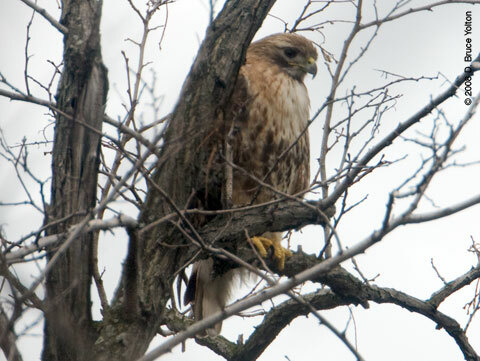 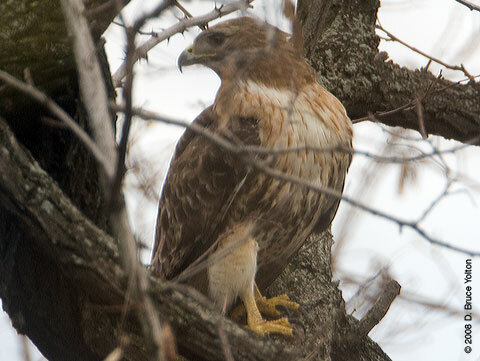 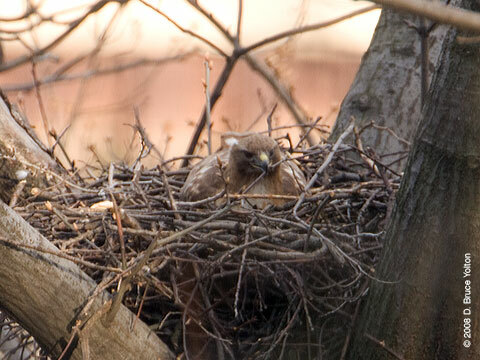 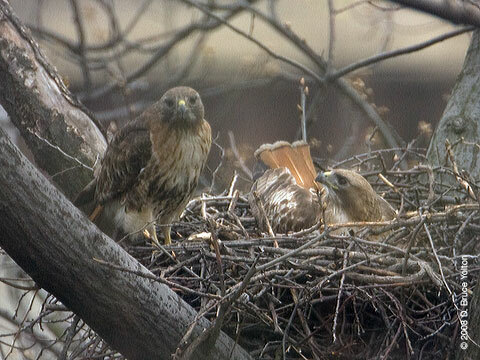 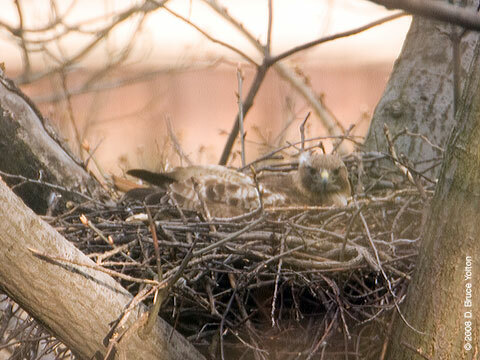 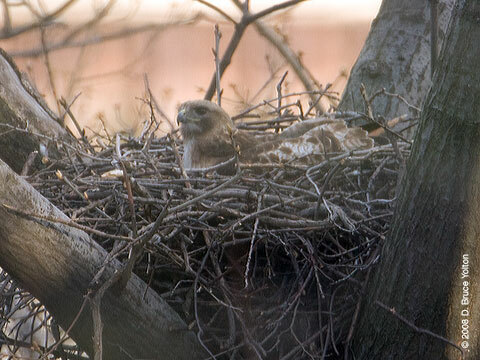 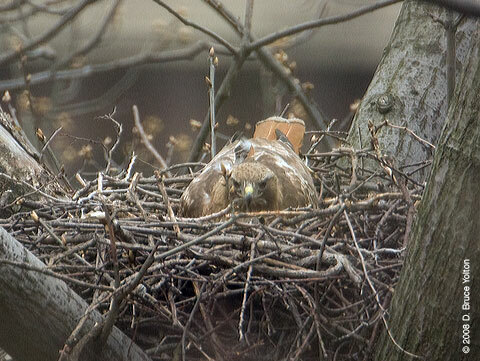 The new Highbridge Park nest is doing well. 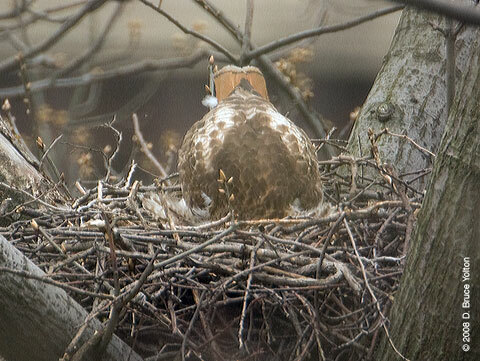 On Saturday, when I arrived the female was sitting on the nest. 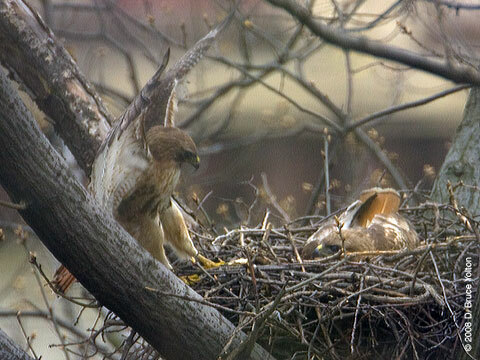 After about an hour the male arrived, and gave the female a twenty minute break. 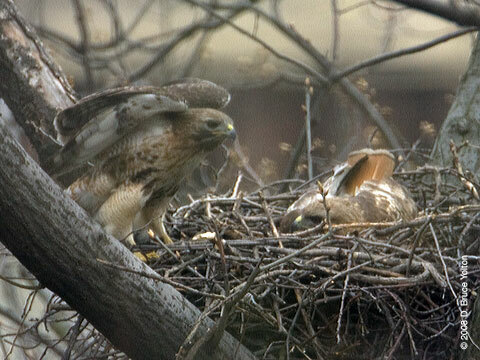 The male on the left arriving to give the female a break. 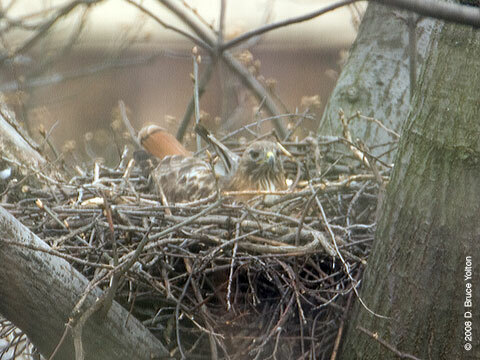 The male on the nest. 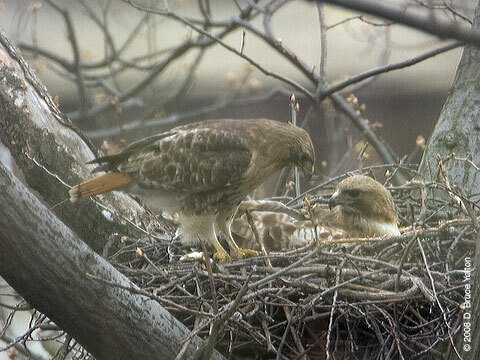 She has to nudge him to get him to give up his spot. 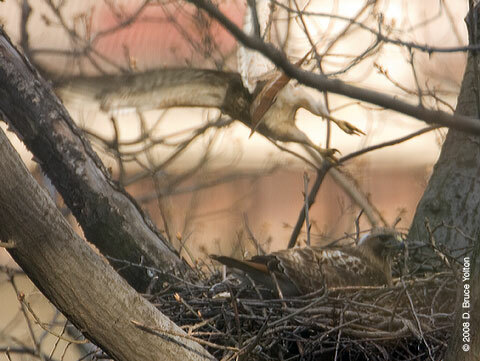 The male exiting the nest. 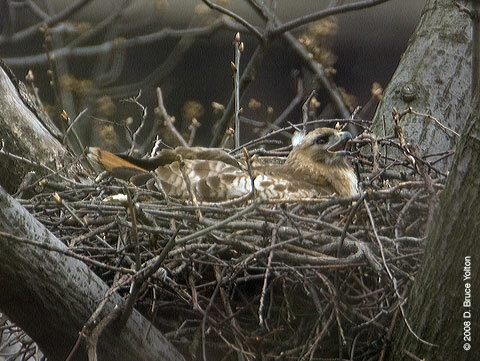 The female rearranging some twigs.